Do you enjoy walking but want to do this at a leisurely pace? Fed up with walking groups that want to beat the clock over the distance of the walk? Or maybe you are new to walking and fear that you won't be able to keep up with experienced walkers? 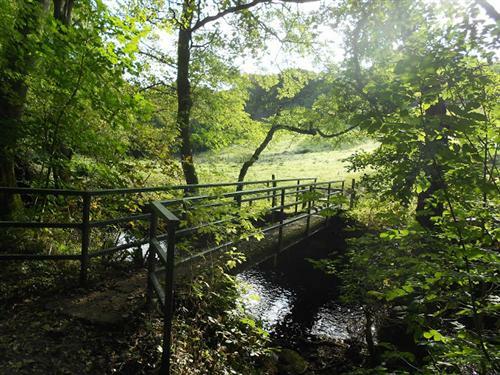 Then come and join the SHEFFIELD SHAMBLERS WALKING GROUP! 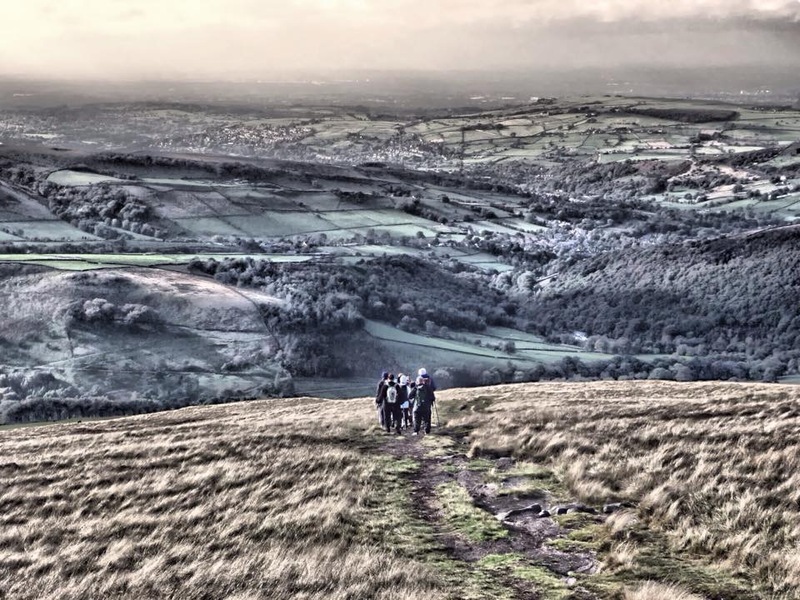 Weekend walks are mostly around South Yorkshire and the Peak District, which have some of the most attractive villages and countryside in England. We sometimes venture into Nottinghamshire or further afield to the coast. Evening walks usually take place within the boundaries of Sheffield itself. By walking with the Shamblers you will get to know your local area better, meet new people and get fit all at the same time. You can find a list of walks on the walks page. Please let us know if you are going to join us.